County Manager Mark Schwartz said the hike would pay for what he described as the “extraordinary circumstances” facing the board in increasing costs for APS and Metro. The Manager’s proposed FY 2018 budget is supposedly driven by “extraordinary circumstances” attributable to increased funding demands from APS and Metro. To close this “gap,” the Manager’s proposed budget incorporates a 2-cent property tax rate increase to generate $14.8 million. The Manager fully highlighted these “extraordinary circumstances” last fall, but he and the County Board failed to act then to address that potential budget gap. Metro is critical to Arlington and our entire region, and our critically-important schools are experiencing dramatic enrollment increases. Without much-needed fundamental reforms, the long-term costs represented by APS and Metro will indeed put tremendous upward pressure on Arlington’s property tax rate in every year for the foreseeable future. However, any need to increase that rate in 2017 is entirely attributable to Arlington’s failure to follow recommendations that John Vihstadt, the Civic Federation, I and others made regarding last fall’s $17.8 million “close-out” surplus. In a column last October, I proposed that the Board defer almost all of the proposed expenditures that the Manager recommended for that $17.8 million surplus, and hold in reserve virtually all those funds for first-priority use to bridge any budget gap for FY 2018. Instead, the Board approved spending almost all that surplus. That was a mistake that should not be repeated. As John Vihstadt noted at the County Board’s February 25 meeting to advertise a 2017 tax rate, APS’ exploding enrollment will require substantially increased funding over time, but APS should no longer be permitted to rely on a blank check from the County to provide funds for APS enrollment growth just because our schools are — and we want them to continue to be — top ranked. Instead, the time has come for the County Board to condition increased funding on APS’ willingness to implement changes — particularly with respect to new school construction — to reduce substantially the per-student cost of new seats. Current APS practices regarding per seat construction costs for new schools are neither necessary to sustain excellent schools nor fiscally sustainable unless other core County services are to be “crowded out” and/or we are to incur successive annual property tax rate increases that further degrade affordability for all Arlington residents. Arlington should go on record now in support of fundamental reforms of Metro funding and governance at the interstate compact level, such as those recommended by the Federal City Council. express support for Metro reforms at the interstate compact level. 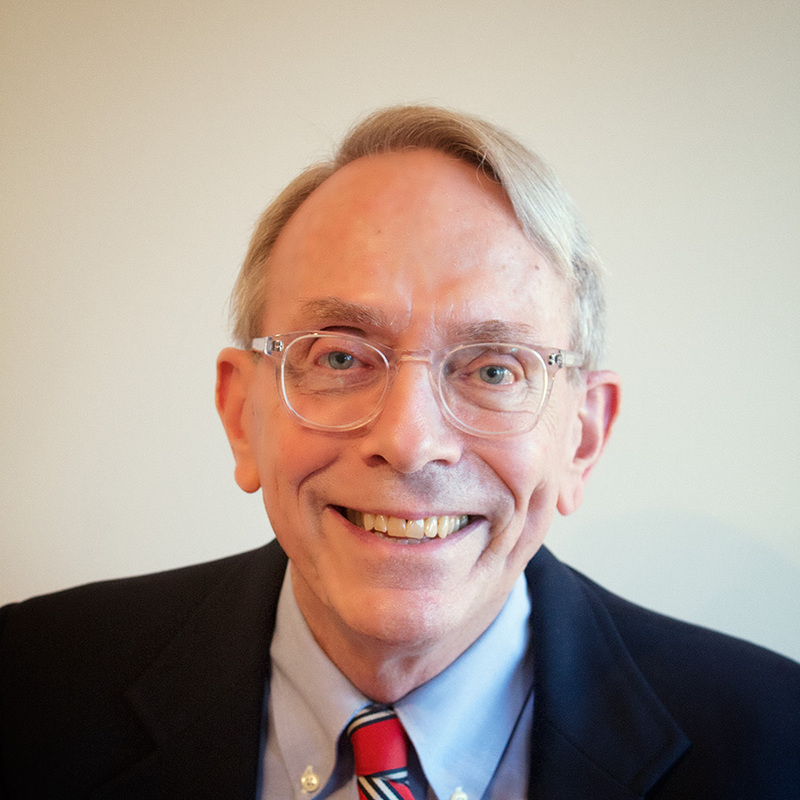 Peter Rousselot is a former member of the Central Committee of the Democratic Party of Virginia and former chair of the Arlington County Democratic Committee.